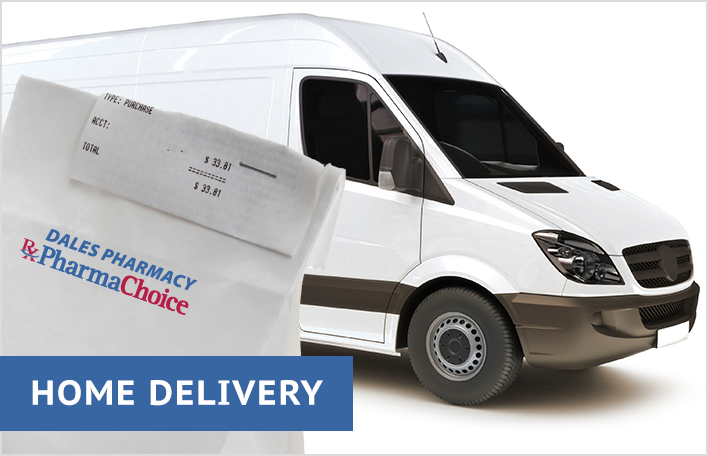 Dale’s Pharmacy offers free medication delivery to your home or workplace! 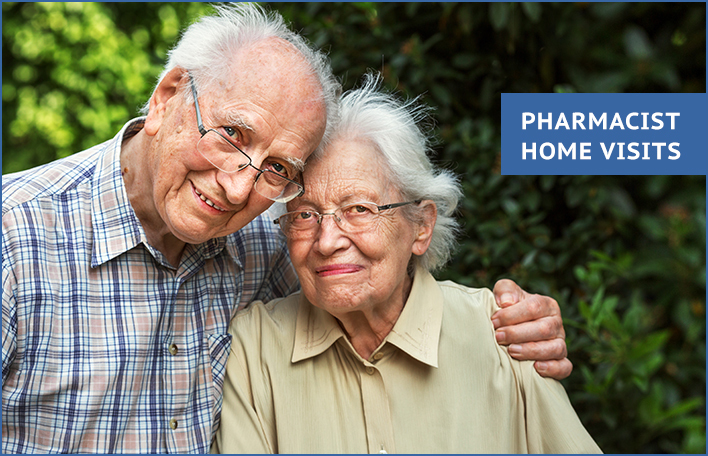 Get the medications you need delivered right to you! All of our four pharmacy locations offer this service. Contact us for more information on eligibility requirements. Are you a patient at the Markham Stouffville Hospital who can’t wait to go back home? Are you searching for ways to get home faster? Before leaving the hospital let us deliver your medications to your bedside! Picture yourself being discharged and leaving the hospital with your prescriptions already filled and your medications in-hand. Imagine the relief you’ll feel when you get to avoid a detour to the pharmacy. That’s why Dales Markham Pharmacy offers a free bedside prescription delivery service for patients of the Markham-Stouffville Hospital. When you sign up for our Hospital Delivery Service, a member of our pharmacy team will transfer your prescription file to Dales Markham Pharmacy and then deliver the medications you need to your bedside before you are discharged. It’s hard enough to recover from a hospital stay as it is…why not let us make it that much easier? 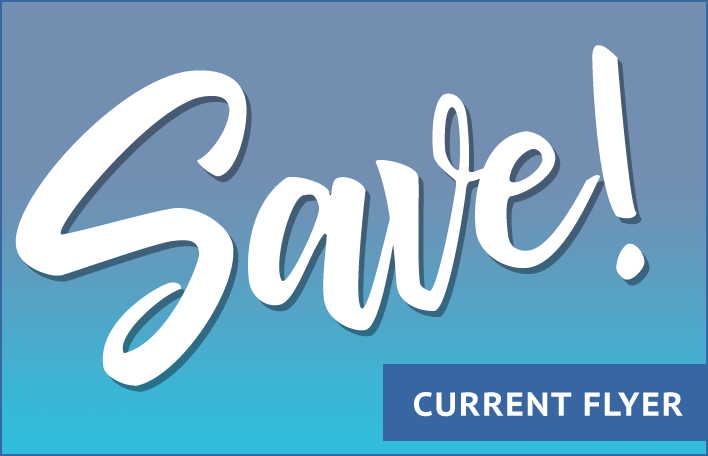 To take advantage of this service, call Dales Markham Pharmacy at 905-471-1234 today!